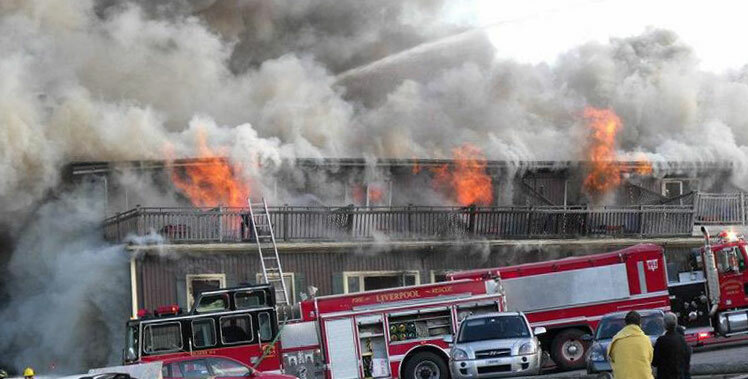 The Liverpool Firefighters Association is located in Liverpool, Nova Scotia. The LFFA provides fire & rescue services to Liverpool, Milton, Brooklyn, Beach Meadows, Eagle Head, East Berlin, West Berlin, Mersey Point, Western Head, White Point, Hunts Point, Summerville Center, Broad River, Port Mouton, Port Joli, and East Port L'Herbet. 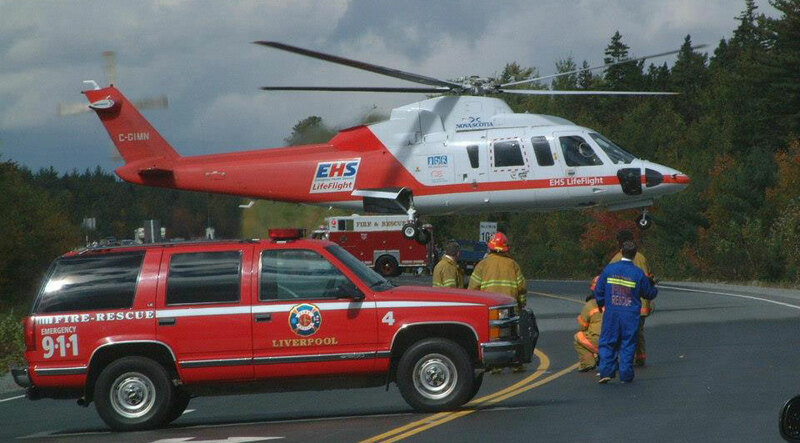 The LFFA fire district is 35KMS west, 20 KMS east, 10 KMS north, and 10 KMS south of Liverpool. There is approx. 6500 people in the LFFA'S fire district. The LFFA is dispatched by Valley Communications. The LFFA has approximately 41 volunteers and operates with a fleet of 7 vehicles. Interested in volunteering, contact us, we accept applications from persons 18 years and older. Meetings Meet every Thursday evening at 7 pm.